A patch test can be done for sensitive or darker skin. Pre-screening of patients is done only by dermatologists and trained doctors. At Skin & You Clinic, Mumbai, we give you an advisory list of pre and post do's and don'ts to ensure maximum protection and safety. We recommend you ask as many questions as you have before starting the treatment. Skin & You Clinic, Mumbai, has the latest technology in laser hair removal which can rapidly treat large areas without the limitations of older technologies. The longer wavelength allows it to be used safely and effectively on patients with light or dark skin as well as tanned skin. 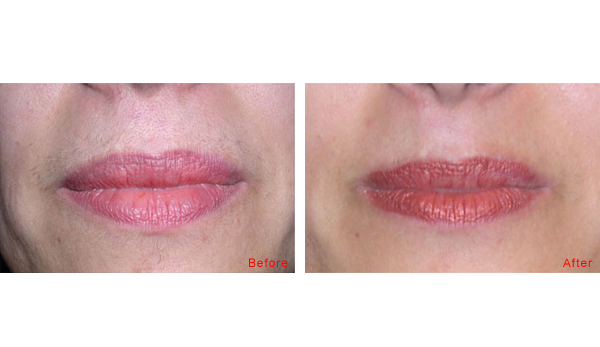 Unlike other systems, laser can treat the fine hair on a woman's upper lip just as easily and effectively as the coarse hair on a man's back. The cooled hand piece increases patient comfort and minimizes the adverse skin reaction commonly seen with other lasers. Why choose Skin & You Clinic as your laser hair removal provider?